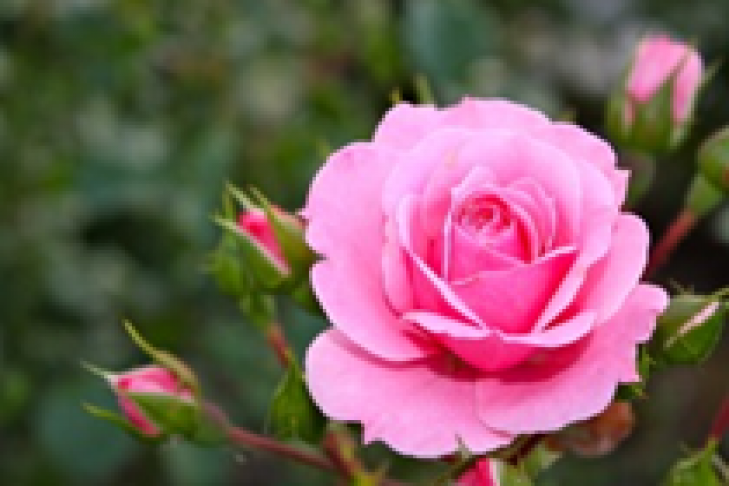 On April 11 at 7 p.m., we will learn of rose solutions—Creating an Easy-Care Rose Garden—by Mike Chute. In this lecture we will explore the world of the rose, this traditional flower that has recently had resurgence in popularity. We will learn how to build a beautiful and sustainable rose garden from scratch, including selection of vigorous disease-resistant varieties and all aspects of care. Coincidently, Chute has established a website called www.RoseSolutions.net where he and Angie Chute regularly blog about roses and post links to many interesting and helpful resources.